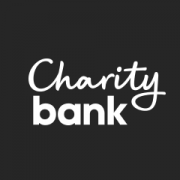 Charity Bank, the loan and savings bank owned by charities and social purpose organisations, today announced it has lent over £15.2 million to the social sector in the first three months of 2018; more than any previous quarter in its history. Its loan book has now grown by over 120% since the start of 2015. 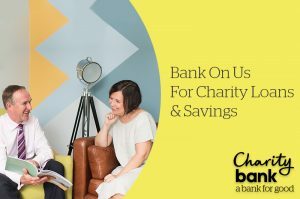 As part of its pledge to do more to support the social sector, Charity Bank has launched its ‘Bank On Us’ campaign to reduce the costs associated with taking on a new loan and refinancing an existing loan. This follows an announcement in February that it has increased the interest rate paid on its Ethical Easy Access Account. Patrick Crawford, Chief Executive of Charity Bank, said: “Despite the challenging and uncertain outlook, charities and social enterprises have continued to take on new projects to address social needs. The resulting loan demand from the social sector has continued and shows no sign of slowing. “Our Bank On Us campaign is part of our pledge to continue to work side-by-side with social sector organisations seeking to use loan finance to make a bigger difference. Charity Bank’s record growth in the first quarter of 2018 follows three consecutive years of record lending to the social sector. In 2017 Charity Bank lent £34.1 million to organisations within the sector (2016: £27.9m; 2015: £24.7m). 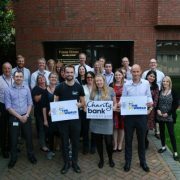 Charity Bank offers loans to small and large charities and social enterprises. Since 2002, it has lent over £215 million to over 650 social sector organisations. It has a social mission which is protected by its charitable objects and its social sector ownership. One organisation that is benefiting from a Charity Bank loan is the YMCA Downslink Group, a registered charity working across Sussex and Surrey to provide a variety of services and projects to the local communities, with a focus on helping young people who exist on the margins of society to access opportunities. “Over the last year, we’ve reached over 16,000 young people through supported housing, learning and employability projects, counselling services, and more. We refreshed our business plan at the start of 2016 and knew we needed to increase borrowing to implement our overall investment plan for growth. 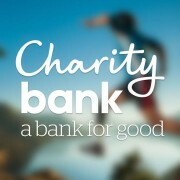 For full details of Charity Bank’s loan offer, visit www.charitybank.org/BankOnUs. 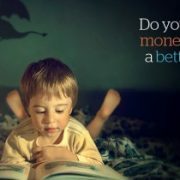 The most rewarding ISA in the world?